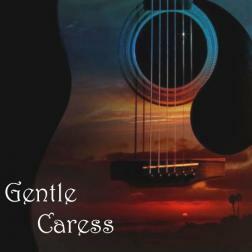 A fabulous album by a musician of great technical skills and magic touch on acoustic guitar. I admire her sensitivity , elegance and taste that expresses in each track in this great compilation . I am honored to have shared some songs with such great guitar player. Undoubtedly musicians like Frankie elevate this wonderful planet of music named Wikiloops. Great pleasure and honnor to be present on this album ! I always admire your music, you always know and understand what the song need, and you always play with the beauty and rich flavor. I always enjoy listening to your tracks! and I'm so happy to be a part of this wonderful compilation. Looking forward to make a lot of wonderful music with you! Great album you collected here! I love your smooth feeling and you know how to get that round jazzy tone out of your guitar! way cool!